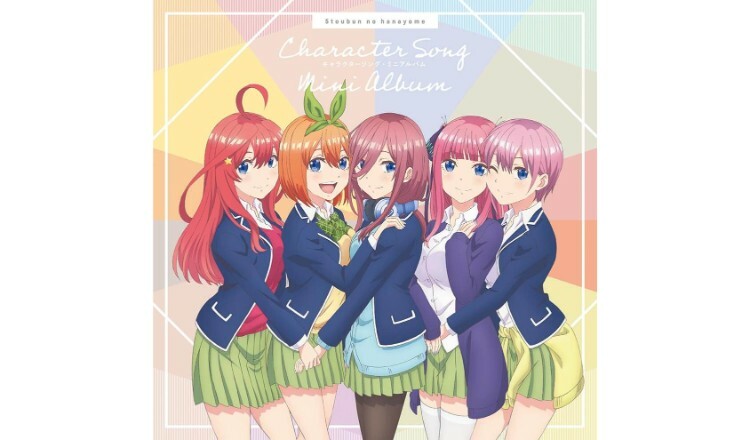 A track-by-track preview as well as the CD cover of the upcoming character song mini album for the popular ongoing anime series The Quintessential Quintuplets have been released. 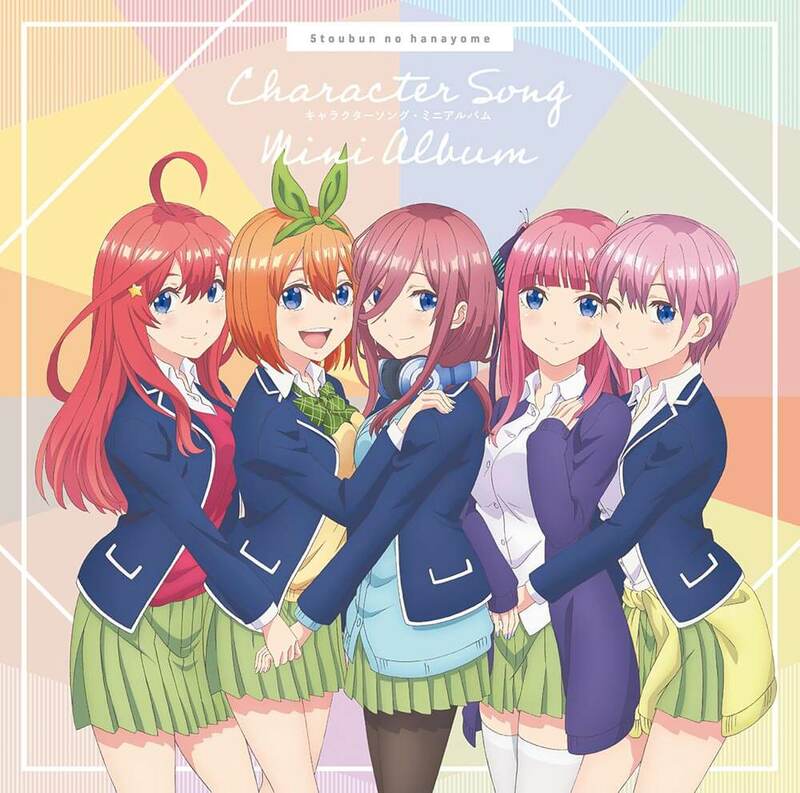 The album features five songs as well as instrumental versions sung by each of the five Nakano sisters: Ichika (voiced by Kana Hanazawa), Nino (Ayana Taketatsu), Miku (Miku Itō), Yotsuba (Ayane Sakura) and Itsuki (Inori Minase). The songs were each composed and arranged by EFFY, Masaki Honda, Kazunori Watanabe, Keita Miyoshi and Hajime Mitsumasu respectively, a group of music makers at the forefront of the anime song scene. The track-by-track preview showcases the cute choruses of each song and features original illustrations of each character. To hear the full versions, you’ll need to pick up a copy of the album. 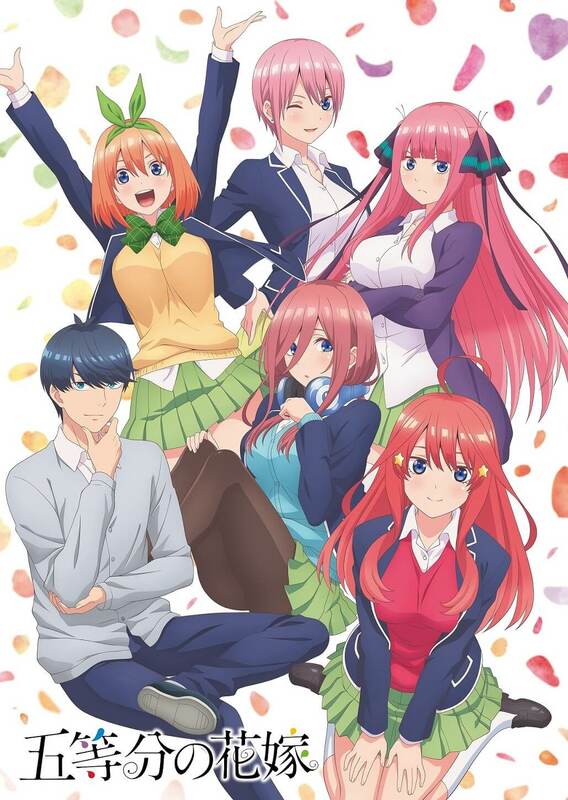 The manga series has sold over 2.35 million copies. If you haven’t checked the series out yet, what are you waiting for?